Need a short term rental? 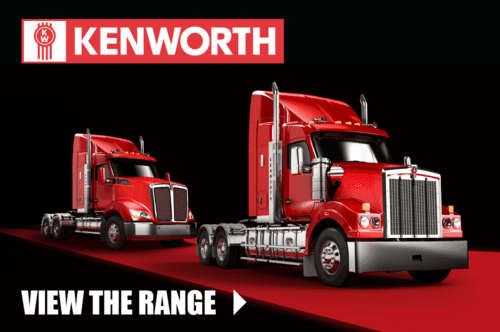 Application engineered and purpose-designed, a Kenworth truck works harder for longer because it’s built for its intended task and with uncompromising quality. Do the math. Buy a DAF. Comfort, safety and efficiency are at the heart of DAF design. 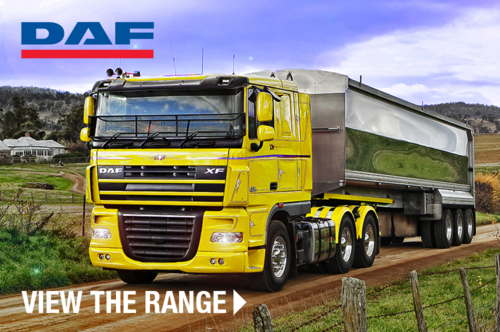 A European market-leading brand, DAF’s Range are built for the driver. Late model range of Kenworth & DAF Trucks available for daily rental to long term Full Service Lease. 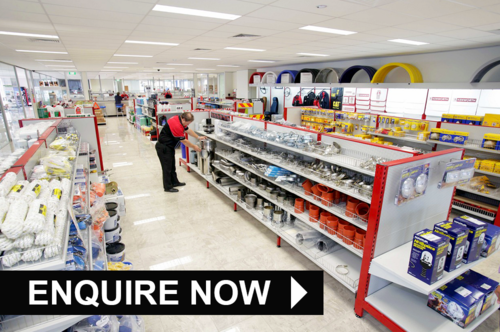 Experience the difference at Hallam and Bayswater from servicing to a rebuild. Huge range for all makes and trailers. PACCAR Parts, TRP, Cummins and more. Efficient transport involves more than just the perfect truck. 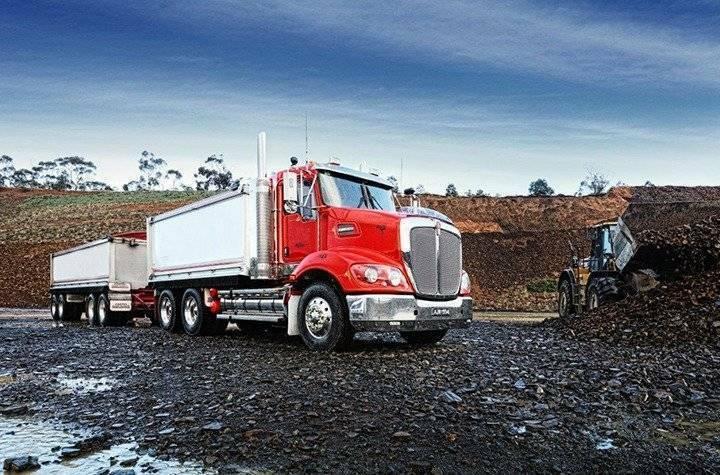 That’s why Hallam and Bayswater Truck Centres offer a total transport solution out of purpose-built truck dealerships in the Melbourne suburbs of Hallam and Bayswater. Behind us are professional teams of highly trained and skilled staff with extensive product knowledge, who are here to help you choose the right vehicle, arrange financing and keep your fleet in perfect condition. 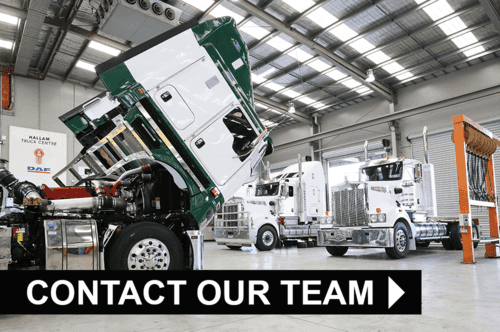 Wherever you are based, you can count on Hallam and Bayswater Truck Centres to provide you with excellent parts, service maintenance and repairs for all truck brands, including Kenworth and DAF, and across many applications. As a PacLease dealer we also have a fleet of current model Kenworth and DAF trucks available for short or long term rental and offer contract maintenance and Full Service Lease options too. Whatever your business application we are here to assist your needs. Contact us today regarding a new or used truck, arrange a test drive, or request a service quote. Come in and take Hallam and Bayswater Truck Centres for a test drive today!